April 14, 2019 , 12:51 pm in Activities . This post may contain affiliate links. 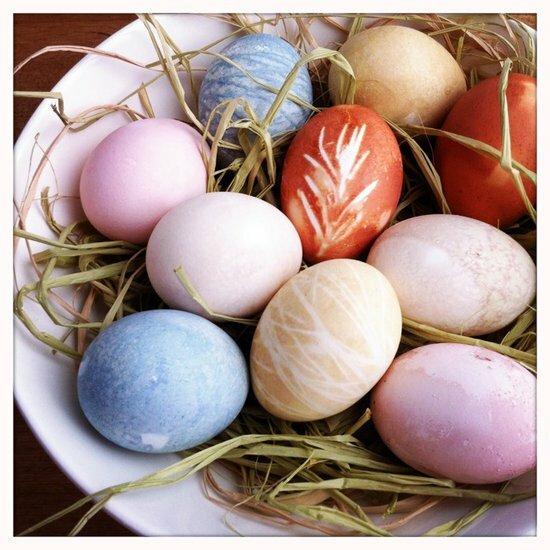 If you’re planning on dyeing quite a few eggs, you definitely want them to be safe to eat! 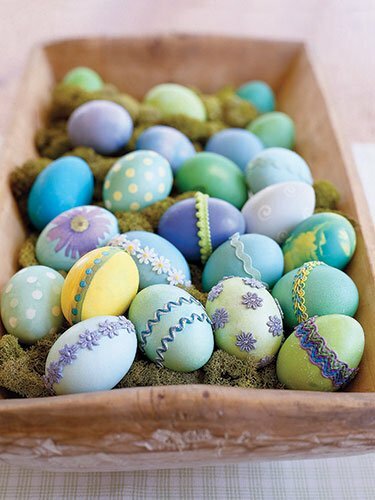 Here are 25 Easter egg decorating ideas that are safe to eat after all the decorating is complete! 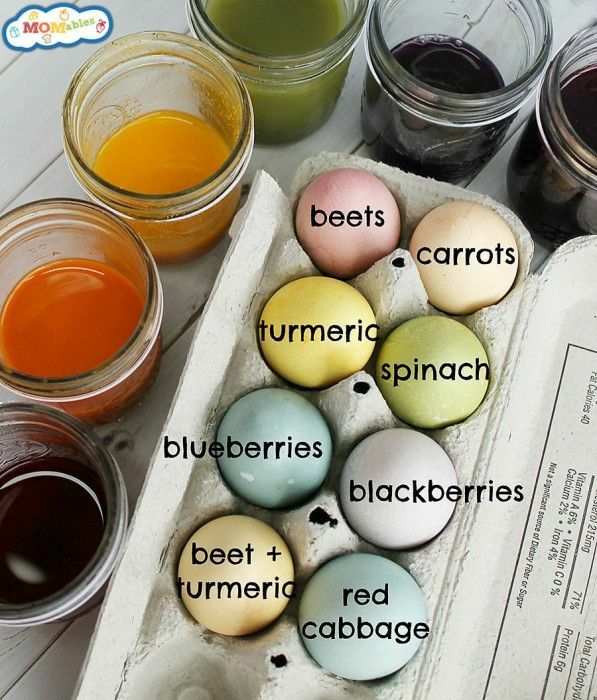 Mixing natural ingredients from your pantry can create a great array of soft pastels. 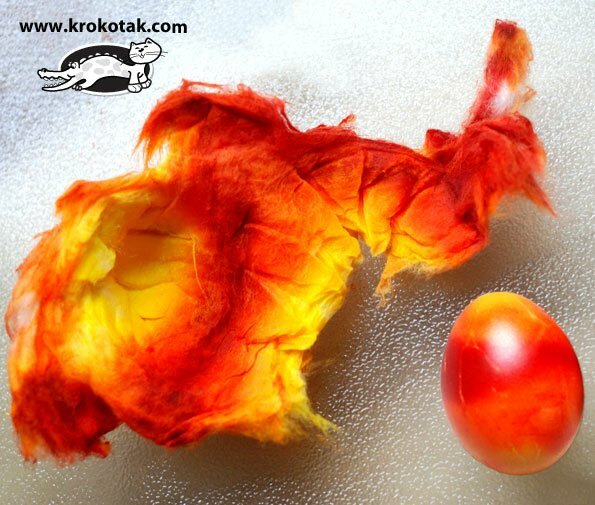 Attaching a leaf from any herbs you have can create some interesting patterns when dyeing the eggs. Another great way to create patterns is to use lace! 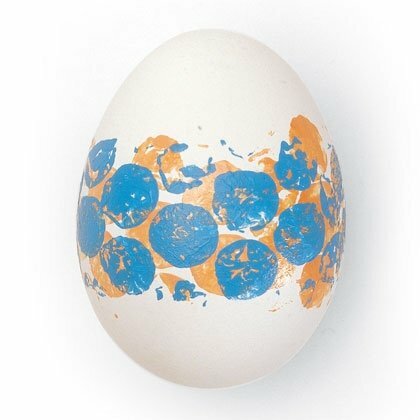 Another great way to use tape is to change the patterns and dye your egg multiple times and shifting the tape a bit, giving the design a peak of all the different colors. You can also attach letters and other types of stickers, to create neat silhouettes. 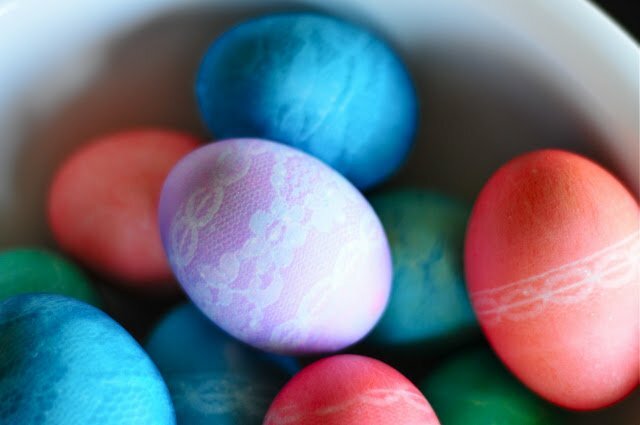 Using food dyes, creating a colorful set of eggs is a breeze! 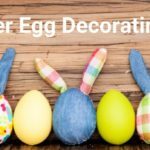 Possibilities of what kinds of trimmings you can use to decorate the eggs are vast. 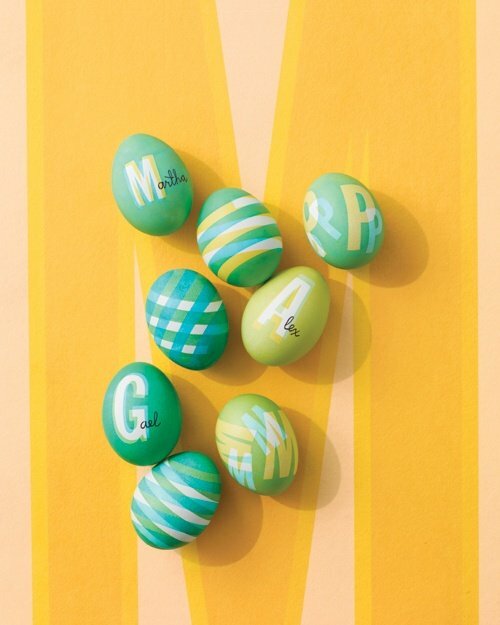 Now on to the less edible but very fun crafty egg decorating ideas! If you have a bit of bubble wrap around, use it to dip in to paint and create some interesting patterns! This is a great technique to use some of those gorgeous prints you get on decorative napkins. 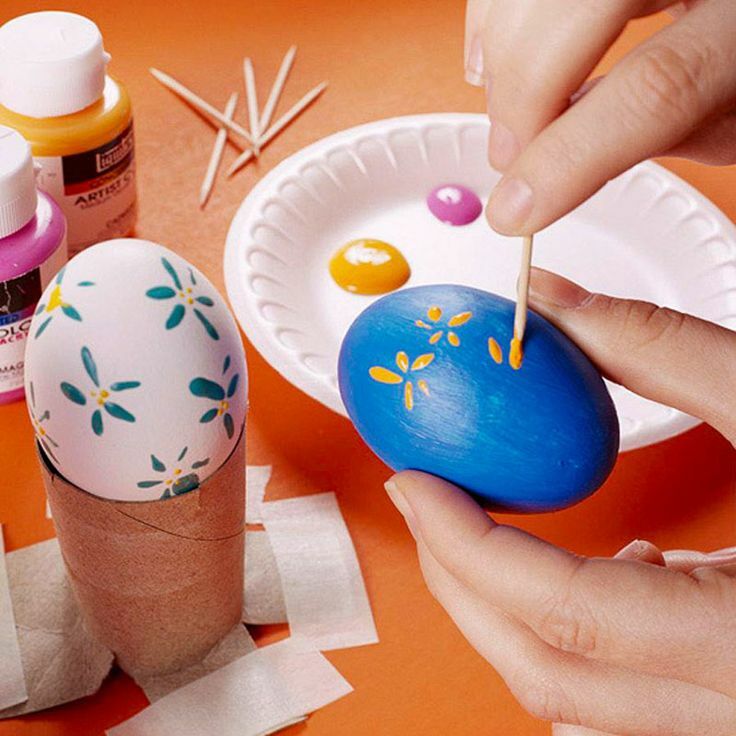 Cut out the design and with the help of some crafts glue, you’ve got a masterpiece! 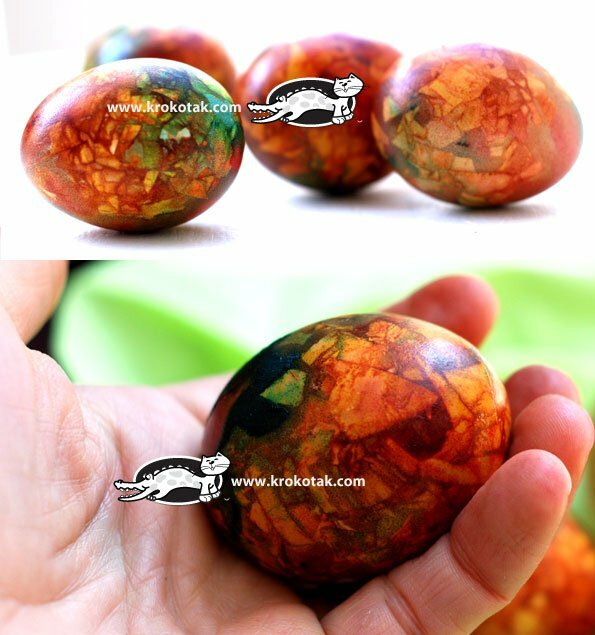 Eggs can be carefully drained beforehand, dyed any desired color, and then speckle them to perfection! 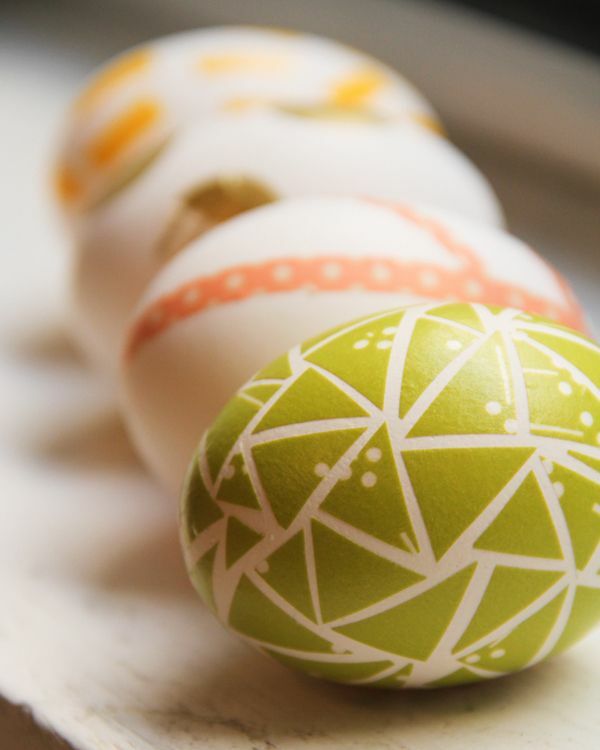 Gorgeous and abstract patterns are created when you paint over the onion shells. 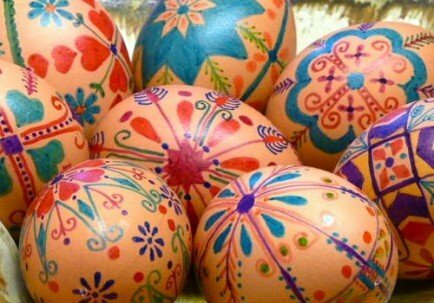 This would be fund for the kids to get creative and decorate the eggs after they’ve been dyed all the lovely colors. 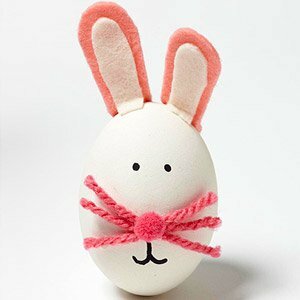 This cute bunny face is easily done with just a few materials. 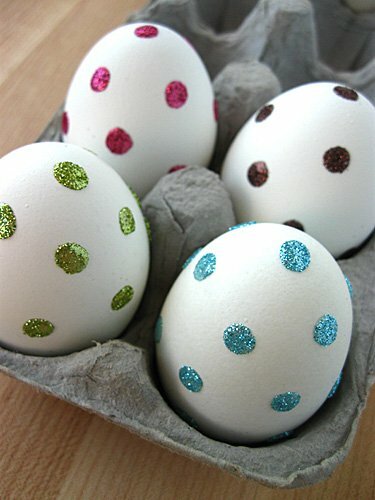 Clear adhesive dots or other shapes can be used all over the eggs and dipped in to some colorful glitter! 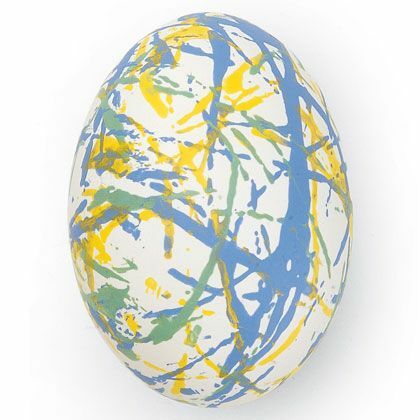 Dipping stings in to colorful paints and then gently pressing against the egg creates this very interesting design. 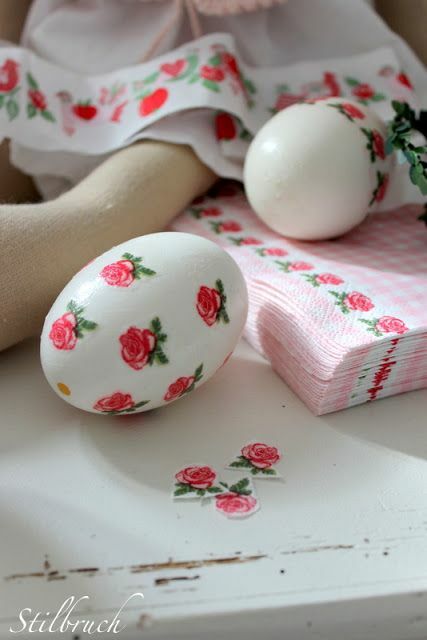 Paint the strip of cotton as many colors as it fits, to create a subtle gradient effect on your eggs. 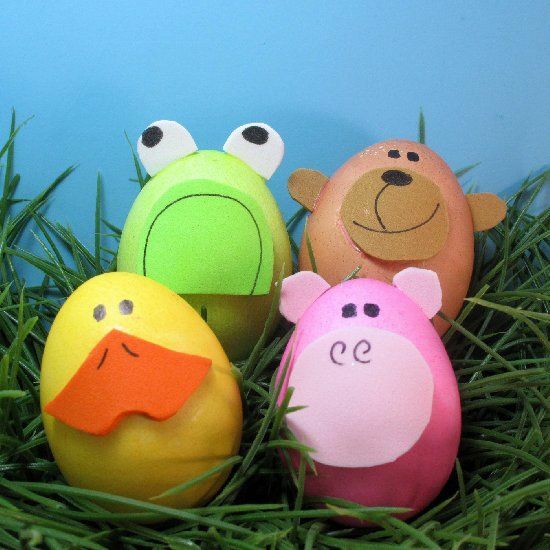 Move over Easter Bunny, here’s a collection of other cute animals that can create a lovely addition to your Easter. 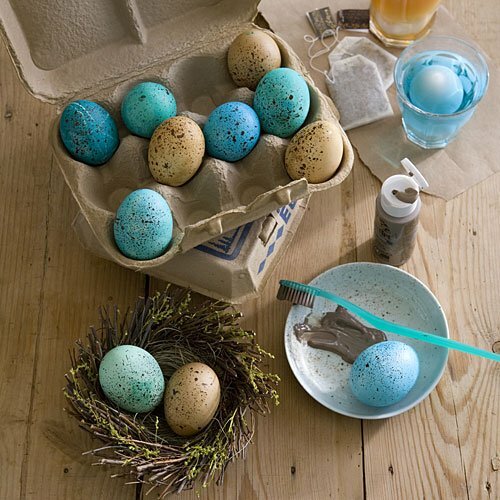 If you have some dried wildflowers on hand, why not glue then on to some eggs for a very rustic look. Melted crayons never looked so good! 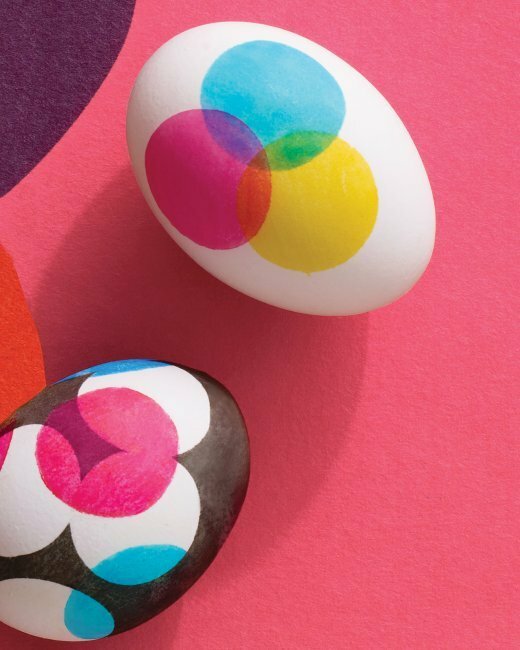 This technique can create an array of abstract designs. 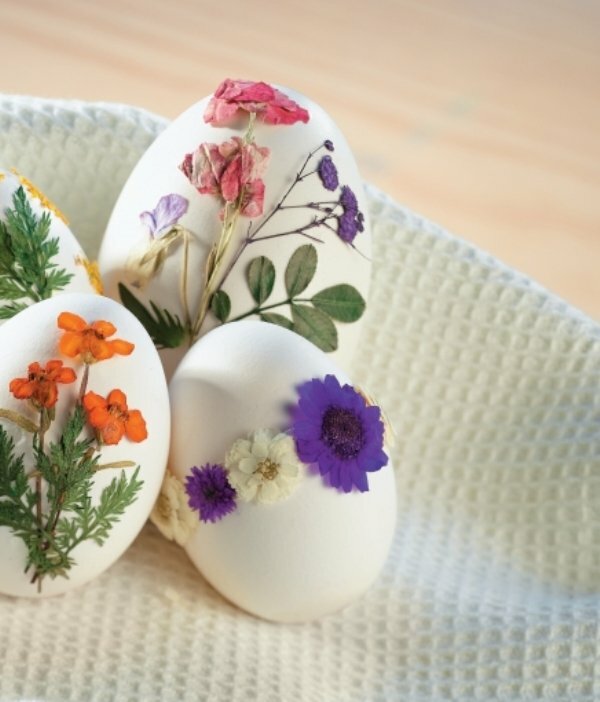 Using a toothpick, you can create very lovely details on the eggs, such as flowers or even a mini scenery, if you’re up to the challenge! 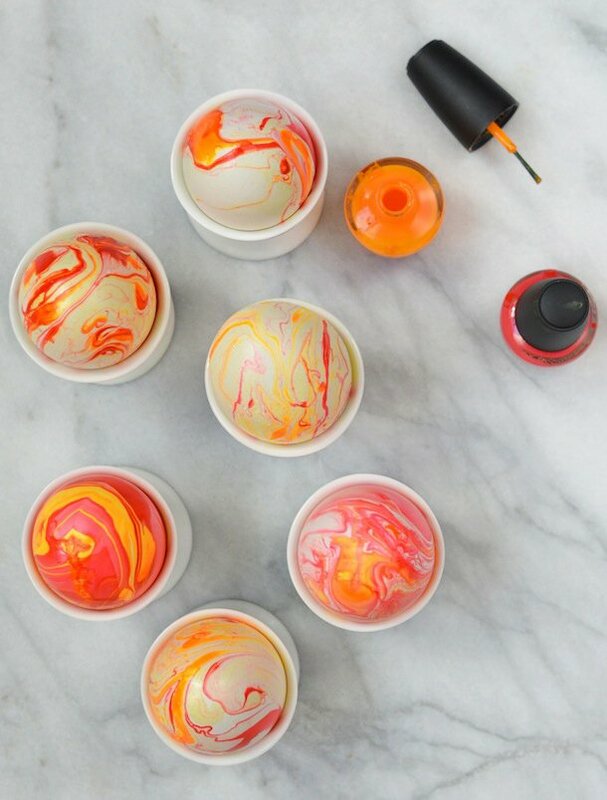 If you have some bright nail polishes you may have purchased, and never ended up using, why not put them to use for this lovely, swirly designed egg art? 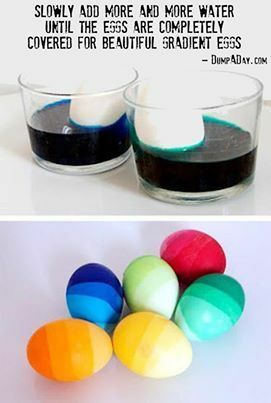 This would be a great activity for kids to learn a bit about the color wheel! 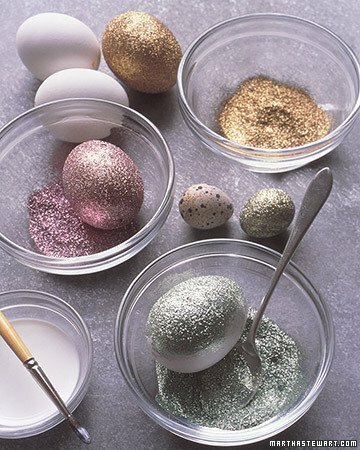 Though glitter can get messy, its always great fun to use it for crafts, especially to glam up some Easter Eggs! 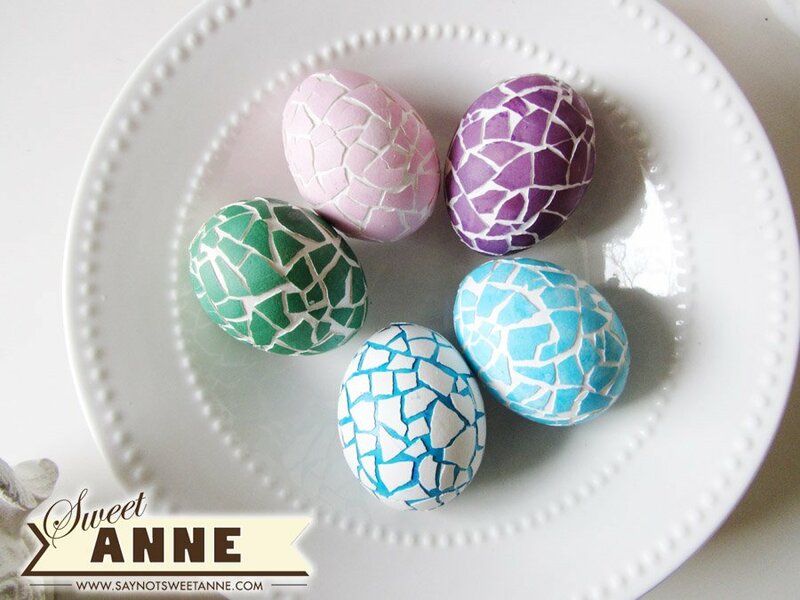 This it a great use of those cracked eggs you sometimes get when boiling eggs, you can paint them, and glue them on to other eggs for a very mosaic-like finish. 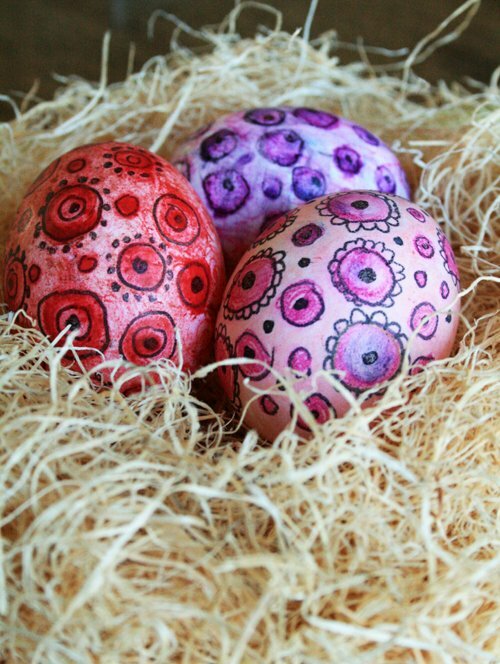 Permanent markers are a great way to decorate eggs, you can finds loads of inspirations for designs online.